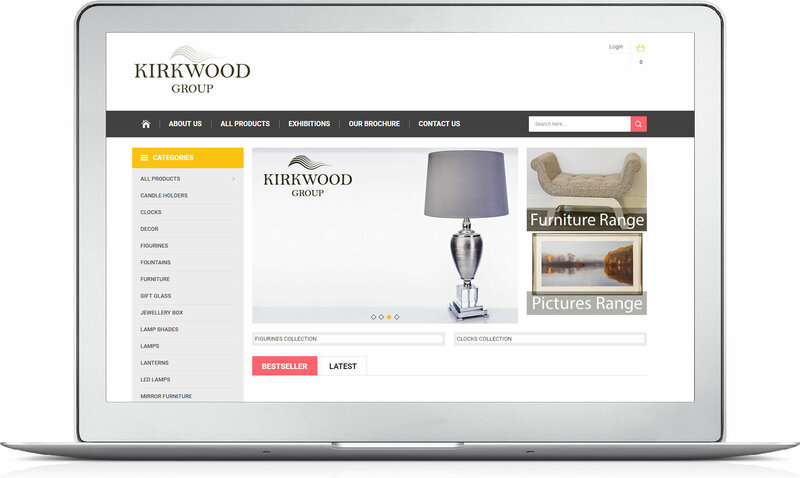 Kirkwood offers a wide selection of giftware and home decor products to retailers across Ireland and the UK. Website Redesign – Customised Responsive Website built in OpenCart for wholesale orders, including multi-currency. eMail Marketing campaigns using Mailchimp.